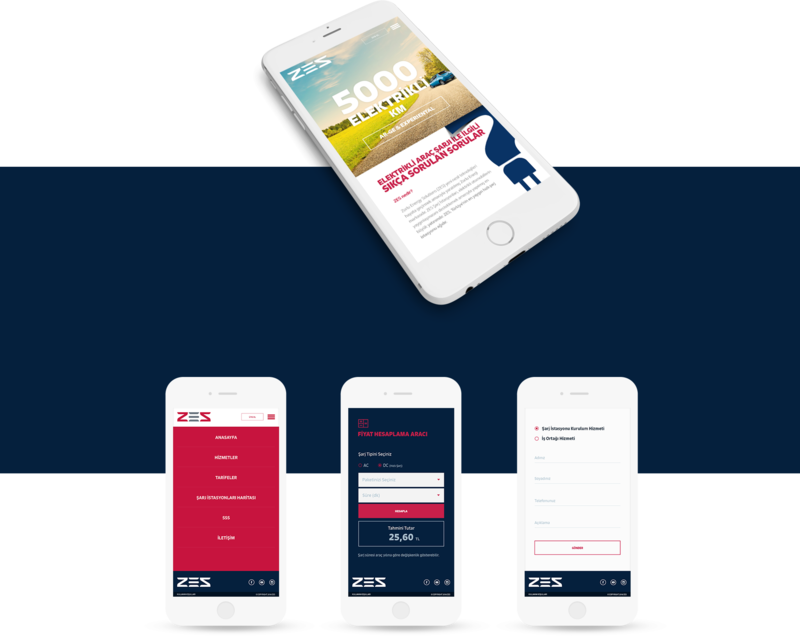 Zorlu Energy Solutions (ZES) a brand is created by Zorlu Energy to introduce new generation technologies, needed a website to maintain its domestic and international communications. As a first step, user experience and user interface are designed to indicate newly-established brand characteristics and scope of service. 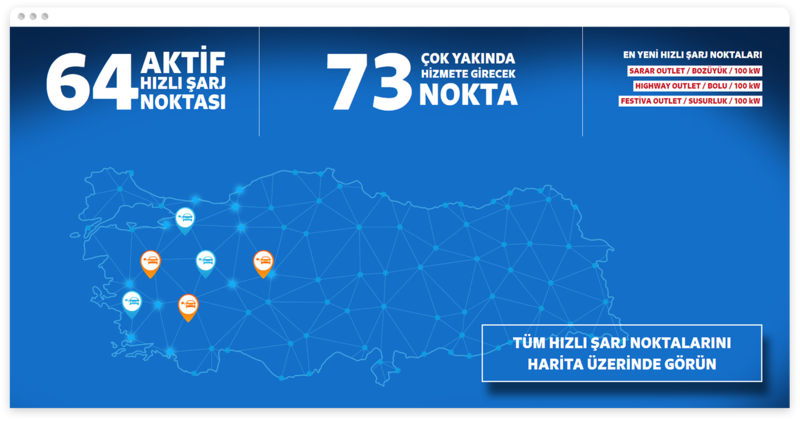 For ZES, Turkey’s most common network of fast-charging station, a map which users can see all stations’ current informations is developed. 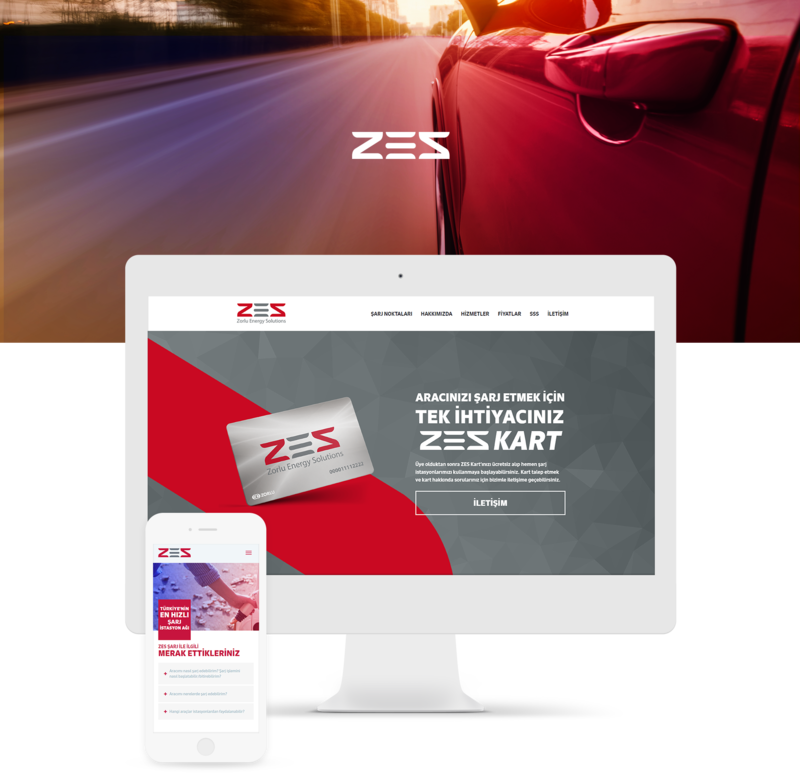 With directing to the mobile application, ZES Card application and charging station installation request form, B2B and B2C users are able to maintain all communication via the website.